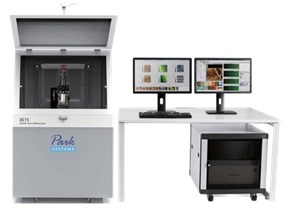 The XE15 atomic force microscope available from Park Systems comes with a number of exclusive features, making it suitable for researchers performing multi variant experiments, shared labs handling a wide range of samples, and failure analysis engineers working on wafers. The XE15 is rugged, versatile and cost effective. 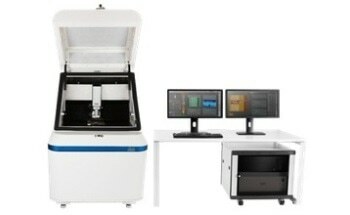 It has the ability to image and determine multiple samples in a single pass. 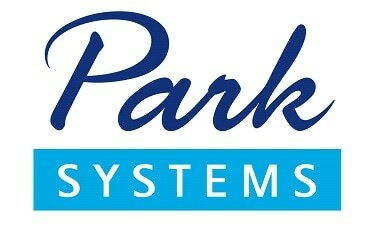 Users can easily load the stage with their samples and perform the scan process. 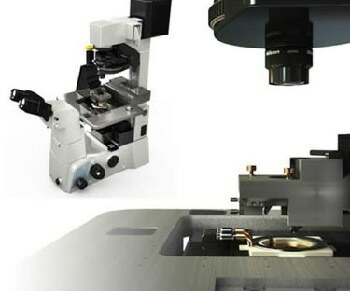 This feature also enables them to scan samples under similar environmental conditions, thus enhancing both reliability and precision of data. 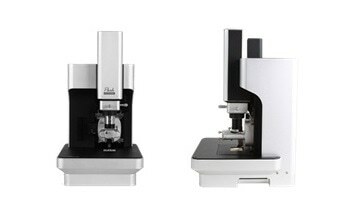 In contrast to most AFM instruments, the XE15 AFM can scan large-sized samples of up to 200mm x 200mm and provides higher resolution imaging. 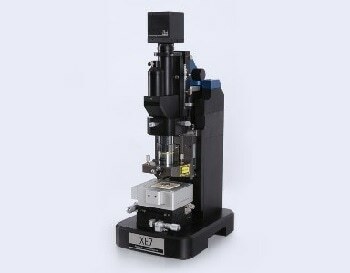 In addition, the system features a multi-sample chuck which is uniquely designed to enable loading of up to 16 individual samples.